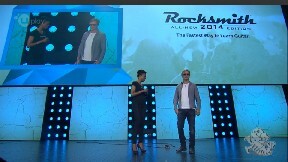 Ubisoft sure knows how to kick off their conference with one of the most highly anticipated titles of the year like Rocksmith 2014? Yeah, that is happening and it will be out this October. 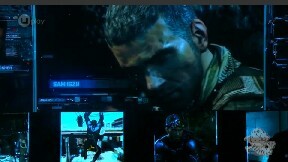 Next was a lengthy trailer for the new Splintercell game, Blacklist, it highlighted the games single player story which will have series hero Sam Fisher traveling all over the globe. 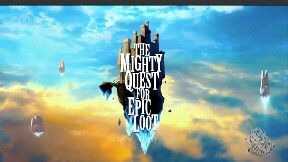 A PC game called The Mighty Quest for Epic Loot. This free-to-play game tasks players with creating their own castles laden with traps and obstacles for other players to try and fight and sneak their way through in order to get at your treasure! The game seems genuinely fun and worth checking out. The next trailer was for South Park and The Stick of Truth. 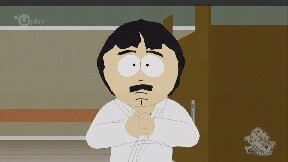 It featured a humorous scene with Stan's dad and the player character. Another racing game! This time from Ubisoft Reflections, the creators of the Driver series. This game was the most impressive one I have seen thus far. 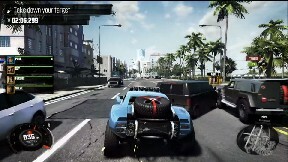 'The Crew' is all about you and your crew working together to tackle missions all over the United States, play together of independently of each other but work in the same game world as each other. You can also compete against rival crews. 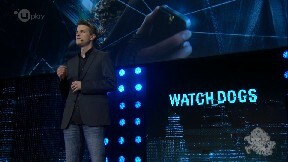 Next they displayed the CG E3 trailer for Watch Dogs. Not much to say really other than that it featured some new story elements. 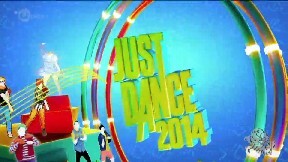 Just Dance 2014! Yeah you k now how this one goes. It looks like their may be some exclusive Wii U features as showed by the trailer however. Rabbids Invasion! 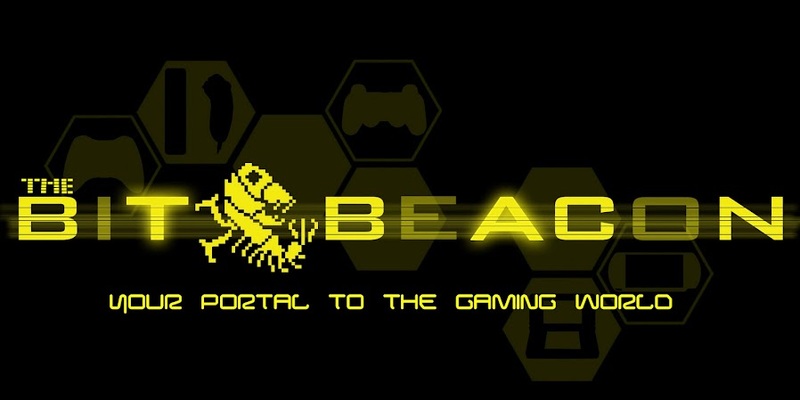 Coming to your game console as well as your TV from Nicklodeon. Interact with the TV Show using X-Box One's new Kinect Sensor. Interesting concept, we will see how it plays out. 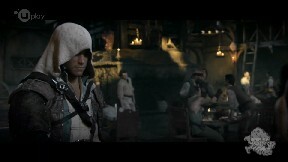 Assassin's Creed then took the stage showing off a new CG trailer as well as another trailer featuring in game footage. Game looks pretty great, I am personally looking forward to the new setting and I thought that Naval aspects of AC3 were easily the games strongest point. Two new 'Trials' games were unveiled 'Fusion' for consoles and 'Frontier' for mobile. 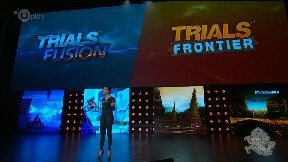 I personally haven't played the Trials series but the mobile one looked to be a fun diversion on the go. Just as the show was looking to be closing out, Ubisoft dropped a bomb on the crowd. Tom Clancy's The Division. First a lengthy story trailer was shown, and man was it scary, the realization that everything they said could be true some day. And then a lengthy gameplay demo ensued, the game is an RPG shooter set in present day after some kind of an biological event occurred in New York City. 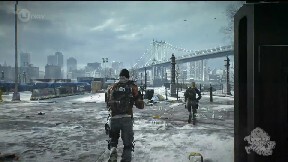 The game has MMO like elements and showed the main group facing off against another group of players. Look for it next year!